Disclosure: I was provided with a Simplicity Juice cleanse in exchange for this post. All thoughts and opinions are my own. Cold-pressed juices have been all the rage lately and for good reason! Most peoples diets are filled with less than stellar foods: high sodium, processed, fatty foods that often don’t provide our bodies with the foods and nutrients to help us lead healthier and happier lives. Cold-pressed juices are a great way to easily boost your health and nutrition! 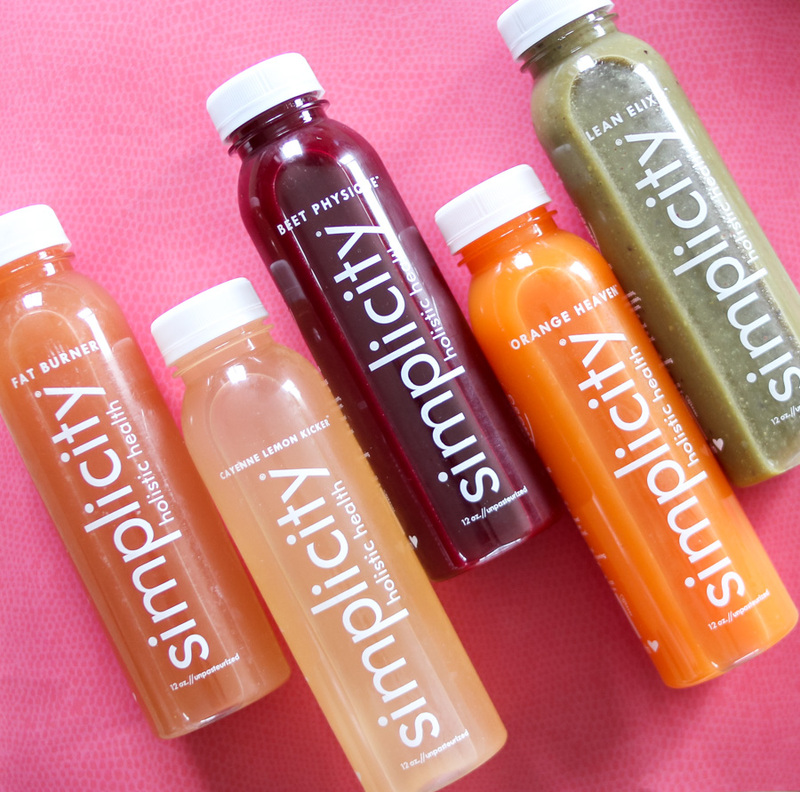 Several months ago, I saw Simplicity Cold-Pressed Juices at my local Kroger and I was hooked! 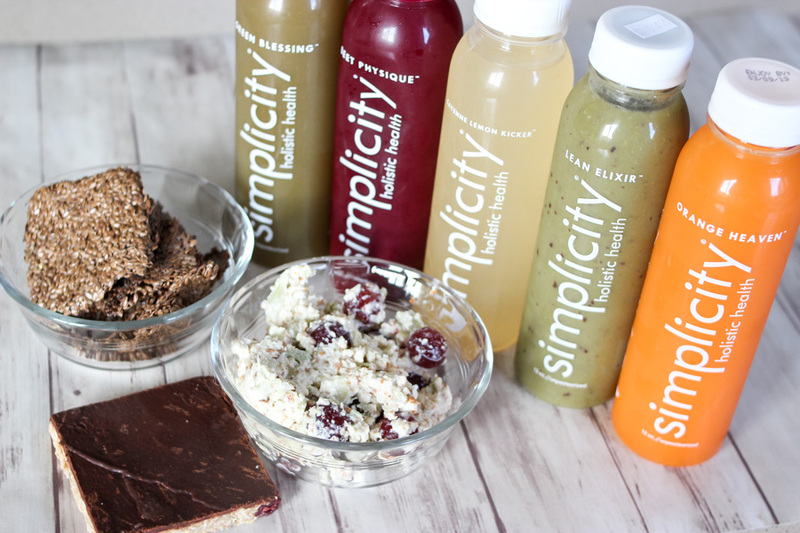 Simplicity has a ton of different varieties to choose from, are made with high quality ingredients and are delicious! When I saw that they offered a juice cleanse, I knew that it was something that I wanted to try. I’ve always been intrigued with the idea of a juice cleanse, but the thought made me nervous because I love food! LOL. I’ve heard of friends who did cleanses and loved the outcome and how they made them feel. 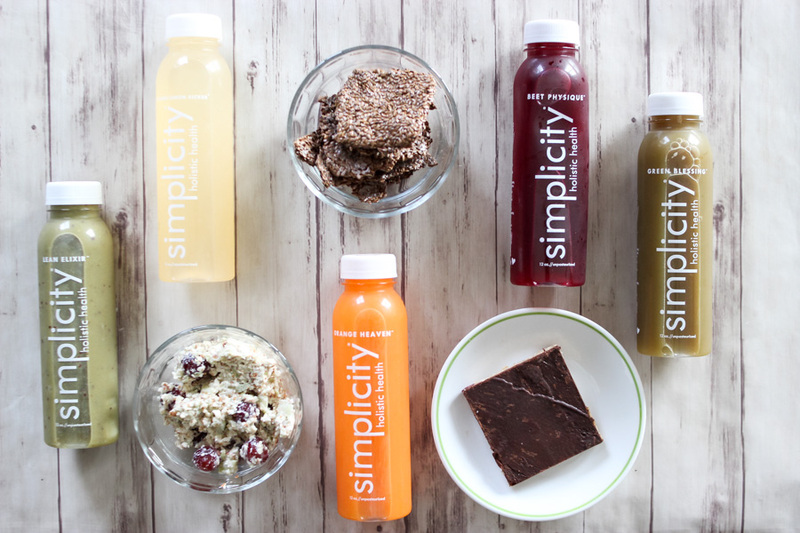 When I checked out Simplicity Cold-Pressed Juice site, I noticed that they offered lots of different types of cleanses ranging from juice only to juice and raw foods! Seeing an option for juice and raw foods made me so much more open to the idea and I decided that I wanted to give it a try and convince my hubby to do it too! To be honest, I always thought that you had to go all in – juice only, so this option took away a lot of the fear and trepidation I had when it comes to a juice cleanse. So what are cold-pressed juices? Cold-pressed juices are made from raw vegetables and fruit and loaded with so many potent, nutritious vitamins, minerals, enzymes, and phytonutrients that are amazing for your health and body function. Simplicity Juice press their produce with thousands of pounds of pressure to extract out all the amazing goodness with minimal oxidation and no heat which keeps the juice at a more pure state. Consuming fruits and veggies in juice form is even more beneficial because it’s super easy for your body to digest. 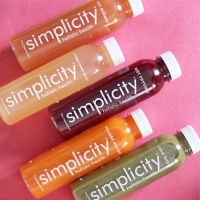 Simplicity has a huge variety of juices and I’ve loved the taste and flavor of them all. They are constantly running amazing deals at Kroger too so I always stock up! What are the benefits of a juice cleanse & raw food cleanse? Stress Relief: Juices contains lots of chlorophyll from green plants and chlorophyll is a powerhouse for helping to oxygenate the blood. Oxygenated blood allows your body to function at a higher level. Increased Energy: Greens and veggies are chockfull of amino acids and minerals that help you have a more restful sleep and aid in muscle recovery which can lead to feeling more rested. Also, without eating all those heavy, highly process and hard to digest foods, your body feels better. Reduced Physical Pain: Many who do cleanses have less symptoms, such as headaches, congested sinuses, bloating and gas as juicing gives the digestive tract a break and boost. Complexion Glow: When you cleanse, you’re avoiding processed foods, alcohol and caffeine which are diuretics and can dehydrate your body. Juicing helps to rehydrate your cells leading to more glowing skin. Decreased Sugar Cravings: When juicing, you aren’t comfort eating so those cravings get nixed and you feel fuller with less food. Weight Loss: When you aren’t eating as much junk, you naturally are likely to lose weight. What’s in the juice and raw food cleanse? I decided to go with the 3 Day Easy Reset Simplicity Cleanse. 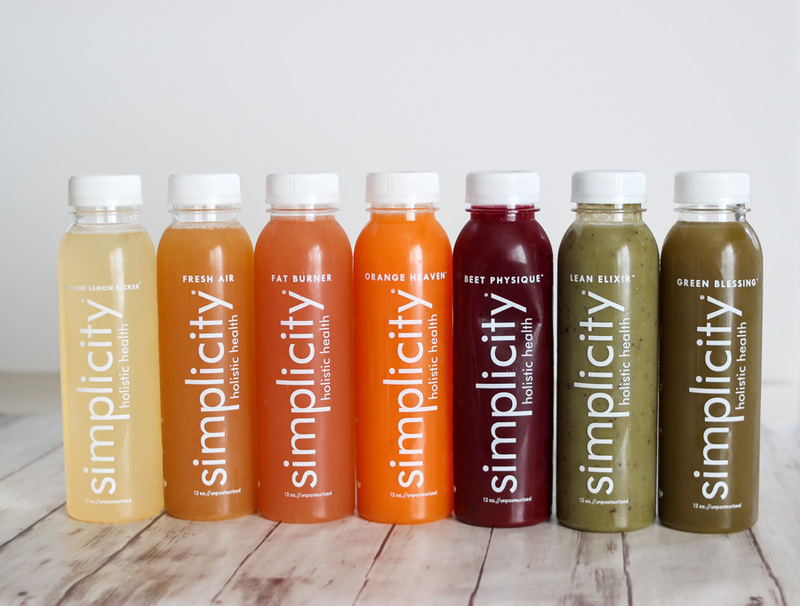 With this cleanse you drink 5 Simplicity Cold-Pressed Juices and 2 raw food meals a day! The plan is really simple to follow and so easy to do at home too since you can purchase Simplicity juices at Kroger too! There’s no specific routine to follow, just listen to your body! Below is the typical eating schedule for my day. Each day began with the Lean Elixir, which is loaded with a ton of energetic, powerhouse foods (apple, banana, avocado, lemon, seaweed, wheatgrass, chlorophyll and more) to help jumpstart the day. I’d have a second juice in between breakfast and lunch, one between lunch and dinner, another juice at dinnertime and one later for a “snack”. For meal times, I loved the untuna salads they sent, especially paired with the flax seed crackers. I love them so much that I’m going to start making them on my own (they’re are nut based and I’ll likely share a DIY recipe soon). I’ll admit, the crackers on their own were a bit “natural”, but pairing them the un-tuna was a great way to get that chewing sensation. For dinner, I’d have a salad with some lemon juice and follow up with the Betty Bars, which we’re phenomenal (chocolate, coconut butter, oats, dried berries….SO GOOD)! To be honest, day 1 was the hardest. It was a period of adjustment and in hindsight I wish I had weaned myself off coffee a few days before. I’m totally a coffee and full breakfast person, so it threw me off to not be sitting down to eat. I grabbed my drink, got ready for yoga and headed out the door. I felt pretty good most the morning and had a good practice, but definitely started to feel a little crabby in the afternoon. Honestly, I think a majority of it was that I hadn’t had any caffeine and I drink a few cups a day. Once I was over the initial bit, I got used to the new routine. Since the juices taste amazing it definitely made up for the not eating. I had a later lunch with the untuna and was surprised at how good and filling they were. I continued on the rest of the day feeling a little tired, but for the most part pretty good. I woke up that morning feeling refreshed and really clear-minded! I crashed and slept great the night before, woke up, drank my Lean Elixir and headed to my vinyasa yoga class. I was surprised at how energetic I felt at class and the energy boost I had that morning through early afternoon. I had an energy crash that afternoon and definitely was starting to have some hunger pangs, but I think that I may have waited a bit too long to drink a juice and eat some raw food and also more than likely pushed myself a little too hard when exercising that morning. I had some major cravings and the desire to chew/snack, so apples were my bff that afternoon to help alleviate some of my issues. That night I crashed early to get some much needed sleep. When I awoke this morning feeling light as a feather and ready to go! While I was still had some desire to eat my normal diet, the hunger was nothing like the prior days. I felt like my complexion was looking clearer (I tend to have some redness) and my bloating was nearly gone. I’ve been dealing with a lot of bloating prior to the cleanse and it was amazing to not have a rounded, bloated belly. It felt so good to finally see some difference! This girl was all about the juices too! Bloating was gone! I was seriously so impressed to see how much bloating disappeared. Through the process I did drop a few pounds and in the 10 days after my weight has stabilized and remained the same despite getting back to eat a more “normal” diet. The cleanse really made me become more aware and mindful of the foods that I’ve been eating. Overall, we eat pretty well in our home, but the cleanse was a great reset to get back into healthier eating, especially after the holidays. Choose when you cleanse carefully: Find a few days in which you don’t have a ton of social events. It’ll take the edge off being tempted to give up. Also, for the ladies: avoid doing so on your period. I started mine on day 1 and I think it definitely had an effect on my energy levels and also intense cravings. Do the cleanse with someone: teaming up with a friend or spouse can make it so much easier to have someone to keep you accountable. Plus, seeing others eat in front of you can be rough when you’re hungry (we had to feed our kiddos and those scents were delectable). Don’t forget to drink water: It’s easy to forget to hydrate since you’re drinking a lot of juice too! Cut down on caffeine the days leading up to your cleanse to avoid caffeine withdrawal headaches and irritability. Exercise, but take it easy too: Instead of going hard-core, scale back your workouts a bit to not over-exert yourself. Sweating is great though to help boost the detoxing! Listen to your body: if you’re feeling crummy, eat if you need to! Cleansing shouldn’t be miserable or uncomfortable. Honor your body, cue into the experience and do what you can. 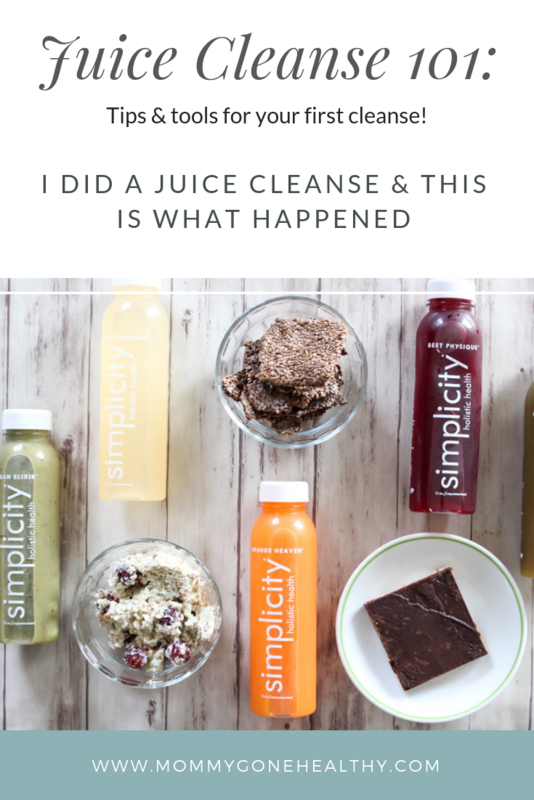 What I loved most about this cleanse is that you could still eat raw foods with it which took off so much of the pressure and fear associated with typical cleanses. Remember, health isn’t an all or nothing game. If a juice cleanse isn’t for you, it’s no big deal! Just adding some juice goodness into your daily routine (even just a juice a day), is a great way too reap the health benefits and get all those glorious, good-for-you nutrients! 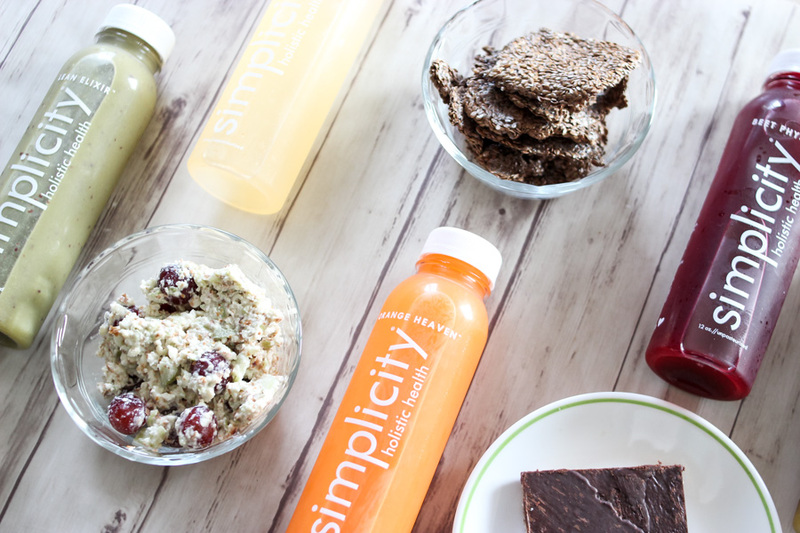 You can purchase Simplicity Juice at your local Kroger (ours are near the product section). 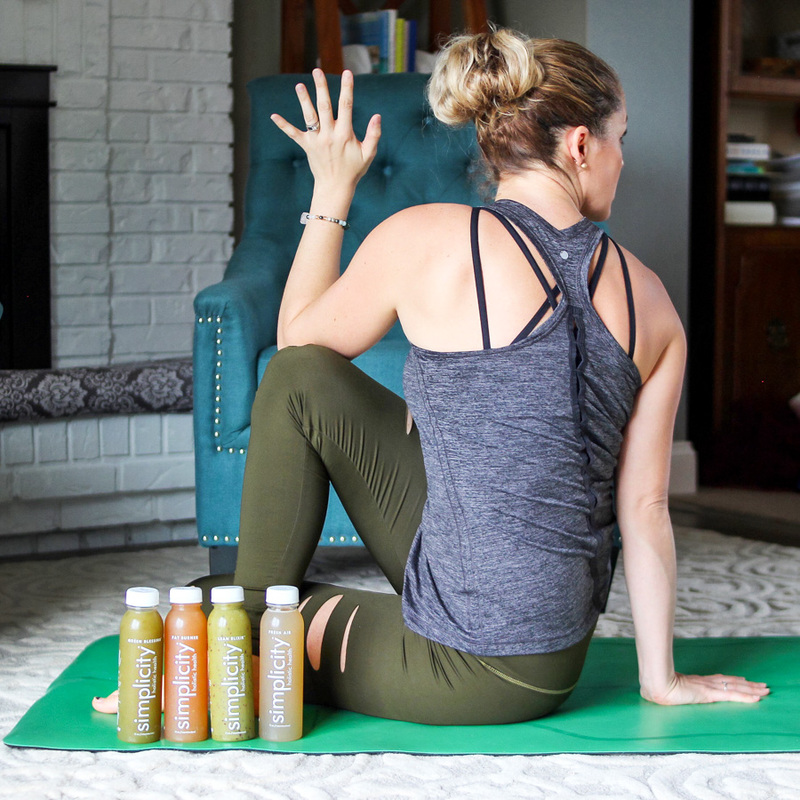 It’s super easy to design and create your own cleanse with their wide assortment of juices (a good rule of thumb: 5 juices a day and a few raw food meals)! 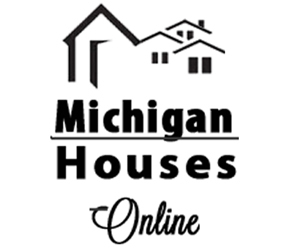 If you want all the planning done for you, head over to their website to see what cleanses they offer. I’d love to try this juice cleanse! I have this crazy obsession with sugar that I’ve been trying to curb with healthier foods. Sounds like it went really well for you!! I have never tried one, but the benefits you listed make me want to! I LOVE juicing but have surprisingly not tried a cleanse yet. I think a juice and raw food cleanse makes a lot more sense. No way I could do only juice! Oh this sounds interesting! I need to try a cleanse like this. I feel like three days is pretty doable. I have noticed how much better my bloat is when I cut certain foods out too.